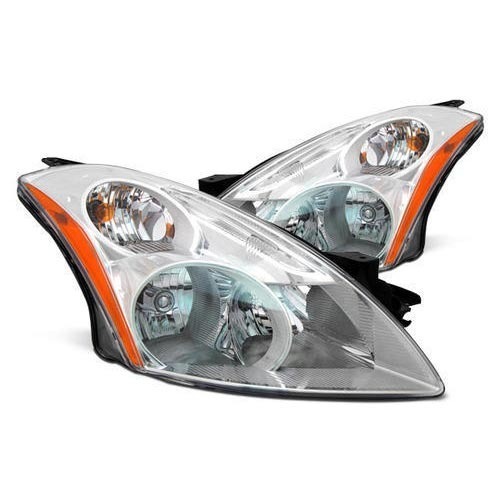 Being the leading names in the market, we are involved in offering a wide range of Four Wheeler Head Lamp. Moreover, we offer this at nominal costs. Established in the year 1998, Shivam Metal & Plastic Udyog has gained an admirable position in manufacturing, wholesaling, service providing and exporting of Metal Brackets, Tractor Head Lamps, Automobile Plastic Components, Automobile Head Lamps, Automobile Spare Parts, Steel Metal Components, High Glass Job Work and many more. These products are extremely well-liked due to their east to use, water resistance, nominal prices, low maintenance, top performance and longer service life. Our offered products are developed using the industry approved material and advanced technology. Besides, in order to provide the top quality of products, these are checked on varied industry parameters using the advanced techniques. In addition, our firm has hired professional’s team who give full effort to make these products as per industry parameters. In addition, our professionals follow worldwide industry rules and guidelines in the engineering of our products.